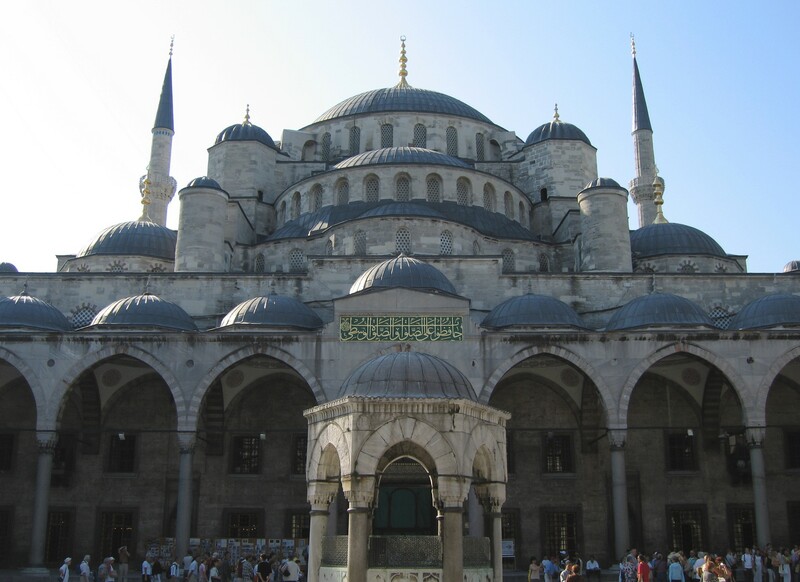 Upon arrival, proceed to visit the Blue Mosque, also known as Mosque of Sultan Ahmet, which boasts a unique feature of 6 minarets. 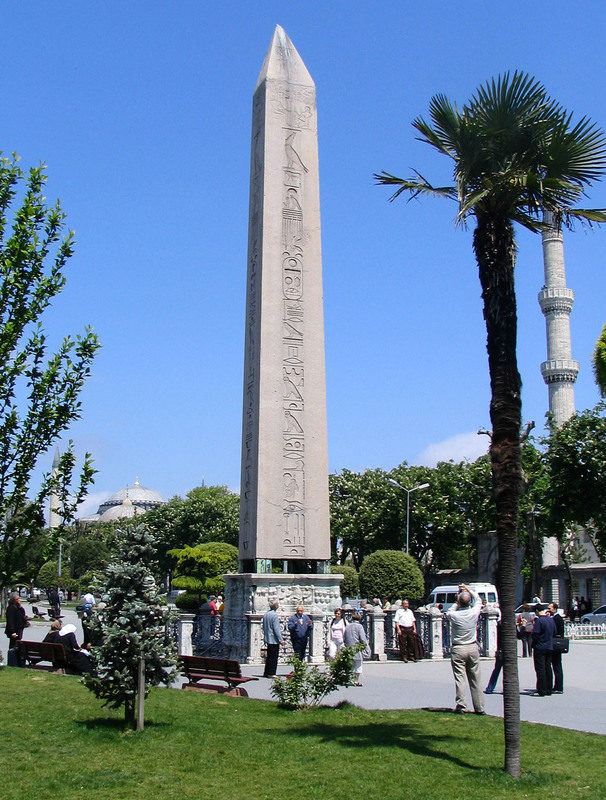 Thereafter, view the remains of Hippodrome of Constantinople, which consists of 3 monumental columns and a fountain. After transfer to dinner and hotel check in.